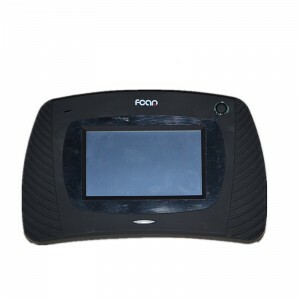 Fcar There are 5 products. 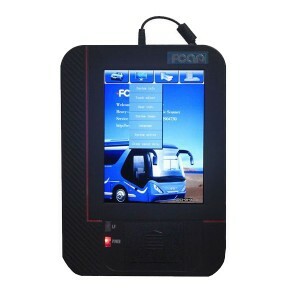 FCAR F3-G is the newest version of multi-functional intelligentzed gasoline and diesel heavy duty truck diagnostic scanner/ general automotive fault computer. 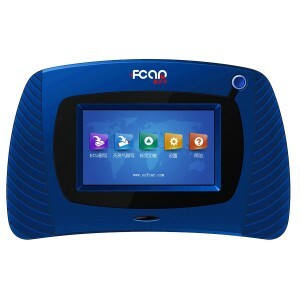 Fcar F3-D is the newest version of multi-functional intelligentzed automotive scanner which is specialized to design for the diagnosis of diesel engine electronic control systems by Fcar Company. 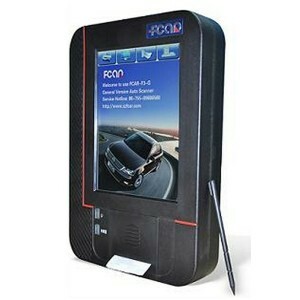 FCAR F102 applies to large, medium and small size maintenance enterprises, training organizations, automobile manufacturers, service stations, etc.